A concentrated essential oil perfume with aromatherapeutic benefits. Combining warm, rich and natural aromas that calm, soothe and stimulate, these all-natural perfumes will delight the senses and last all day. 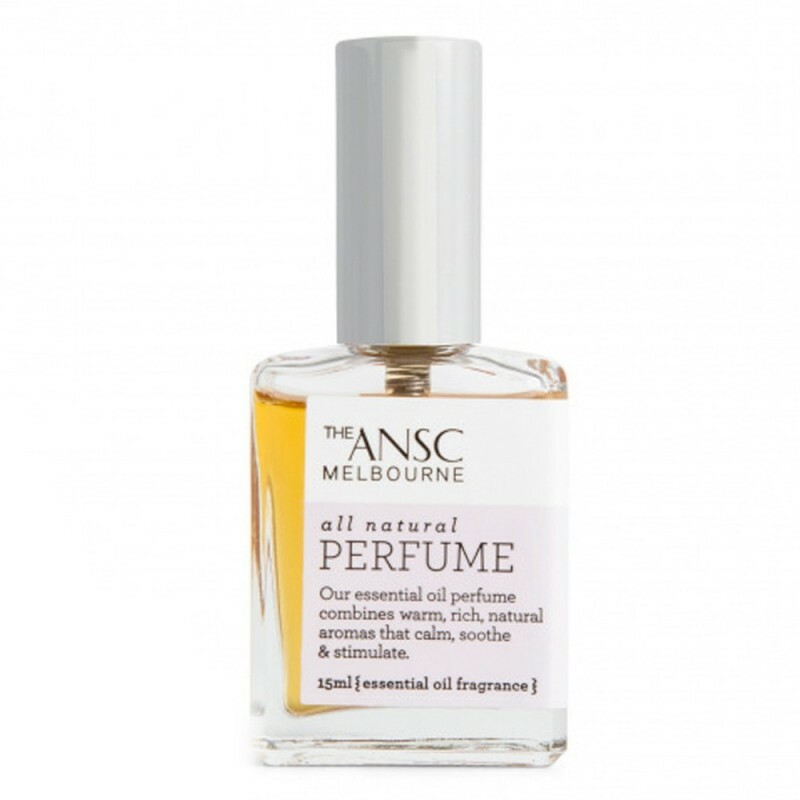 This purple bottle houses a sensual and sweet scent of jasmine, vanilla and ylang ylang. Palm oil free, Vegan and Cruelty free. 15ml. Sensual mix of jasmine, vanilla and ylang ylang essential oils for a romantic aroma. Allows you to enjoy the benefits of aromatherapy; aphrodisiacal, calming, self esteem booster. Jasmine, vanilla, ylang ylang essential oils, natural sugar alcohol.